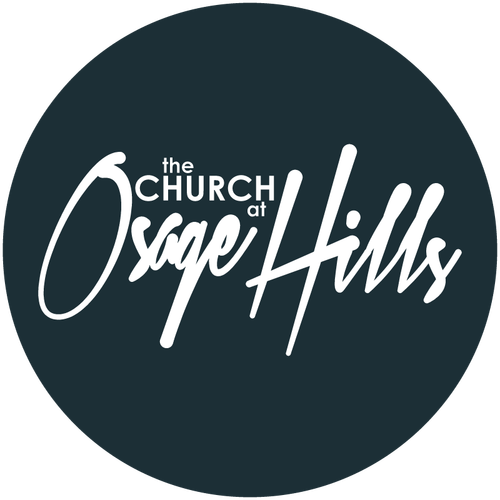 The Church at Osage Hills is a dynamic local church in Osage Beach, MO. 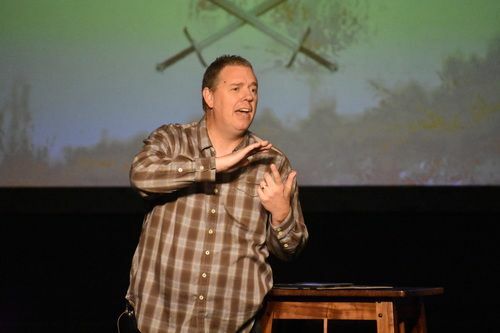 Through passionate worship, powerful teaching, and great programs for kids and youth, our goal is to share the love of Christ and make disciples of Jesus whose lives display His love. Our hope is that you will come be a part of all that God is doing in people's lives. Everyone expresses their worship differently and we try not to limit that expression. So sit, kneel, stand, dance, pray or any other expression of your worship to our God. The Church at Osage Hills is a safe place to worship our Heavenly Father freely. When you walk into OHills you will see flip flops, leather jackets, shorts and ties. Hopefully not on the same person, but if you do that's okay. So please don't be discouraged because you have nothing to wear. We value your heart more than your attire. Come comfortably and open to hear from God. We believe that God has spoken in the Scriptures, both Old and New Testaments, through the words of human authors. As the verbally inspired Word of God, the Bible is without error in the original writings. Here you can expect the teaching of God's word and truths on a regular basis. Arrive a few minutes early for childcare check-in and grab a cup of coffee at the Coffee Bar. Children's programs are available during all services.